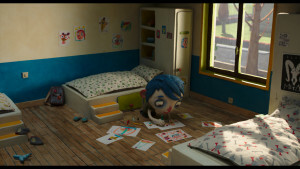 After his mother’s sudden death, Zucchini is befriended by a police officer, Raymond, who accompanies him to his new foster home, filled with other orphans his age. 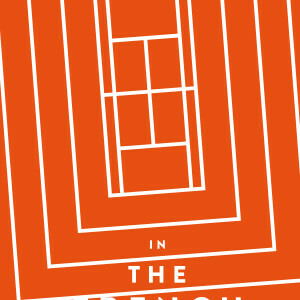 At first he struggles to find his place in this at-times strange and hostile environment. 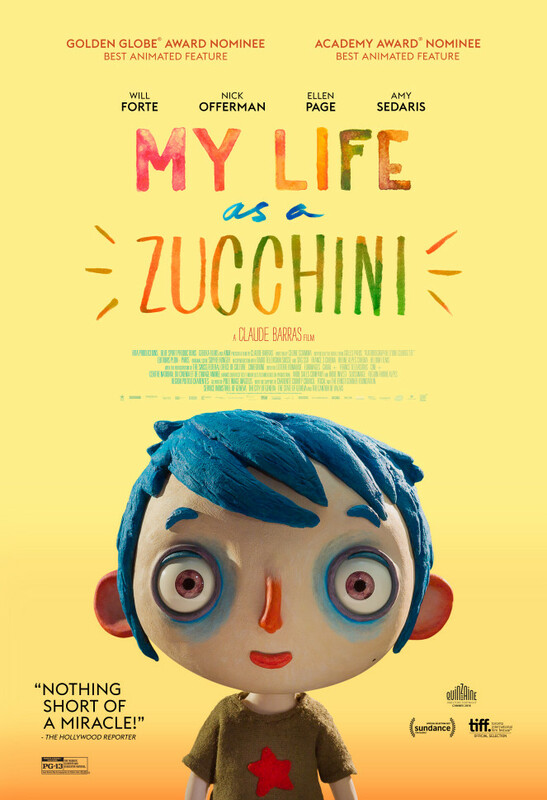 But with Raymond’s help and his newfound friends, Zucchini eventually learns to trust and love, as he searches for a family of his own. 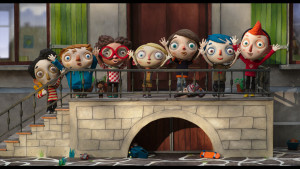 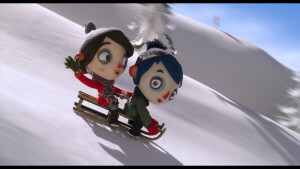 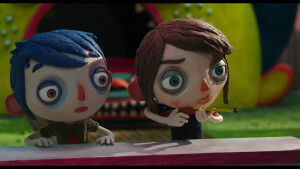 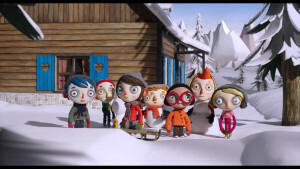 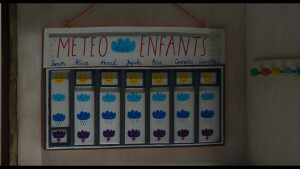 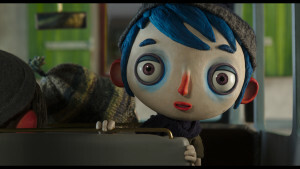 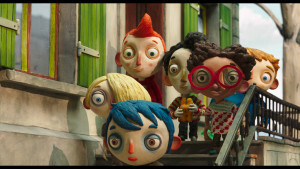 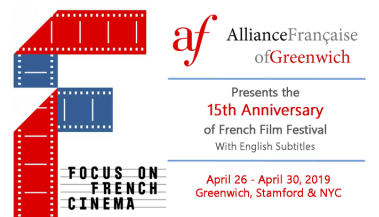 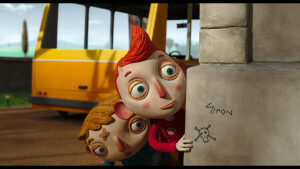 From its debut in the Director’s Fortnight at Cannes to winning audience awards at festivals around the world, this accomplished debut feature from director Claude Barras, based on a script from acclaimed writer/director Céline Sciamma (Girlhood, Tomboy), has been nominated for both an Academy Award and Golden Globe Award for Best Animated Feature. 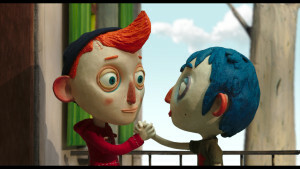 Brought to life through memorably-designed characters and expressive stop-motion animation, the story soars with laughter, sorrow, and joy, and stands as a testament to the resilience of the human heart.